To view my interview on News 2, click here. Facing investment fears is a tough process. Like most people, you probably have the desire to become more secure financially but you aren’t quite sure which road to take to make this happen. While you might feel alone when it comes to financial concerns and confusions, the reality is you aren’t. In fact, a recent Ally Financial study found that 70 percent of Americans want to become more financially stable but don’t know what the process looks like. In addition, over 60 percent of those who responded stated they felt “scared” to invest in the stock marking. This was especially true when it came to Millennials in the survey. 1. Losing money because you made a bad investment - One of the top fears is the fear of losing money because of choosing a bad investment. 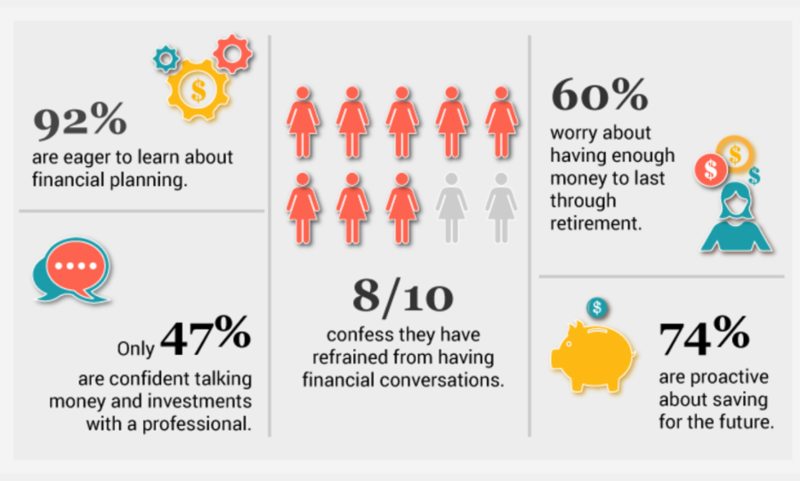 Approximately half of the Ally Financial survey’s respondents share this fear. 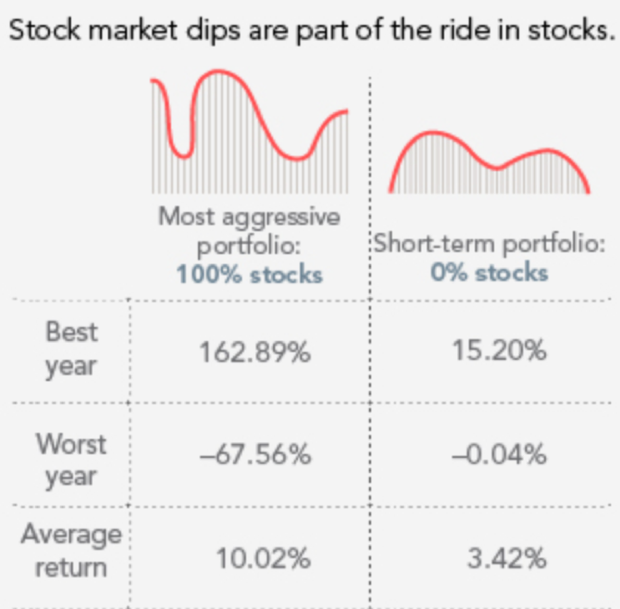 And it isn’t without value, as there will undoubtedly be times you will lose money when you invest in stocks (this will differ depending on your risk tolerance). However, it is important to keep in mind that your returns on your investments in the beginning shouldn’t be your main focus. You want to zero in on your savings. As you continue saving, you will get closer and closer to your finance goals. And, in the times your returns are falling behind, what you have saved can make up for it. Also, speak to a financial advisor about investing in mutual funds or to learn more about index investing. You will always have ups and downs when it comes to stock market investments, but a skilled and experienced financial advisor can offer you solid advice that will help you become less afraid to take that first step. 2. 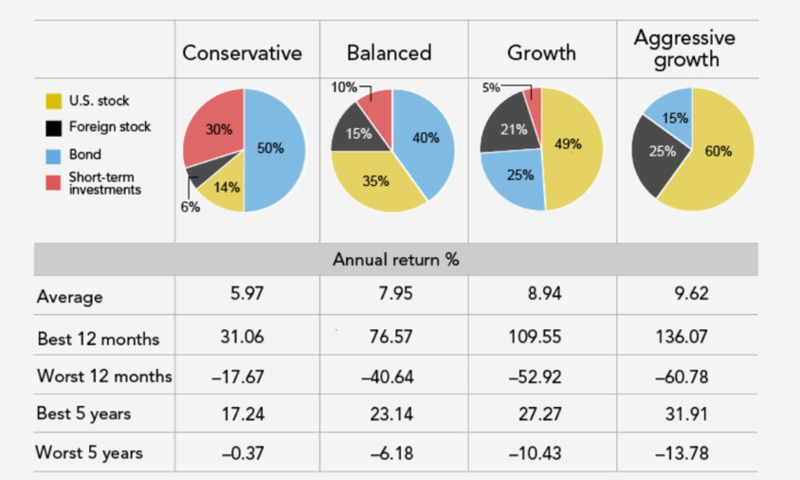 There is no extra money for me to invest – Another fear that stopps some people from investing is believing only rich people have the funds for investments. This is most definitely not the case. While it is true that some people absolutely have no extra money beyond crucial expenses, most people do have a little wiggle room when it comes to savings. No matter how much money you can put aside, don’t fall into the trap that it isn’t “enough.” Instead, commit to investing that money either into a 401(k) or other employer retirement plan, or consider an IRA. 3. I’m not sure how to begin investing – This is one of the most common investment concerns, and it is understandable with the plethora of investing advice and information out there that conflicts. There are many different investment vehicles and an experienced and trustworthy financial planner can explain each one, and share which would be best for your long-term financial goals. The goal is to start contributing your money into something, and it is crucial to be aware of your savings rate when you do invest. While there are other investment fears, perhaps the biggest fear should be not ever getting started. This action, or inaction, could jeopardize your future financial security, retirement plans, etc. Learn how to create short and long-term savings plans tailored to your needs and desires with the help of a financial planner. 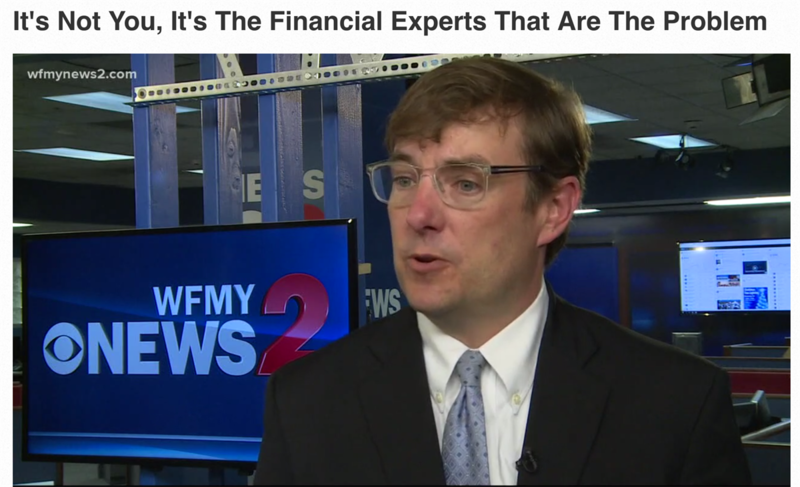 You can learn more about investments, retirements, and other financial concerns with the help of Matt Logan. Opinions expressed are that of the author and are not endorsed by the named broker dealer or its affiliates. All information herein has been prepared solely for informational purposes, and it is not an offer to buy or sell, or a solicitation of an offer to buy or sell any security or instrument or to participate in any particular trading strategy. Certain Statements contained within are forward-looking statements including, but not limited to, statements that are predictions of or indicate future events, trends, plans or objectives. Undue reliance should not be placed on such statements because, by their nature, they are subject to known and unknown risks and uncertainties. The information in this article is not intended as tax or legal advice, and it may not be relied on for the purpose of avoiding any federal tax penalties. You are encouraged to seek tax or legal advice from an independent professional advisor.